If sensitive documents are stored in unsecured containers or open bins prior to collection, this exposes information to tremendous risk. Anyone who gets to the bins could take confidential documents that look interesting. Providers of on-site solutions utilize secure consoles, which prevent documents that have been deposited for disposal to be removed. Furthermore, non-moving consoles help to guard against someone stealing the whole unit. The idea of transporting documents that have not been shredded to the premises of the service provider generates an element of risk and uncertainty. It is possible for the transportation vehicle to experience mechanical failure along the way. Furthermore, it could be involved in an accident. Therefore, its contents and the security of your documents could be comprised. The on-site solution does not involve transporting un-shredded materials away from the site of origin. The documents that need to be destroyed are often loaded on the on-site truck and destroyed securely. Off-site services involve transporting documents to a different destination to be shredded. It is often impossible to access the location where the documents will be destroyed. 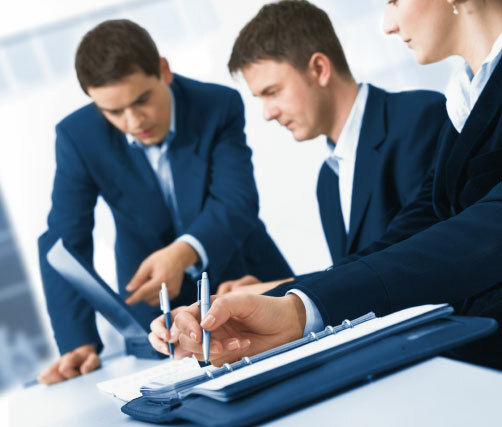 Therefore, you will not be in a position to determine whether the service provider meets the compliance regulations. 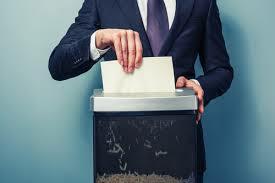 Therefore, on-site solutions are recommended because they involve the use of specialized equipment to shred documents. The shredder attached to the truck ensures documents are destroyed right away. Furthermore, many of the service providers allow their clients to watch the process on-site.